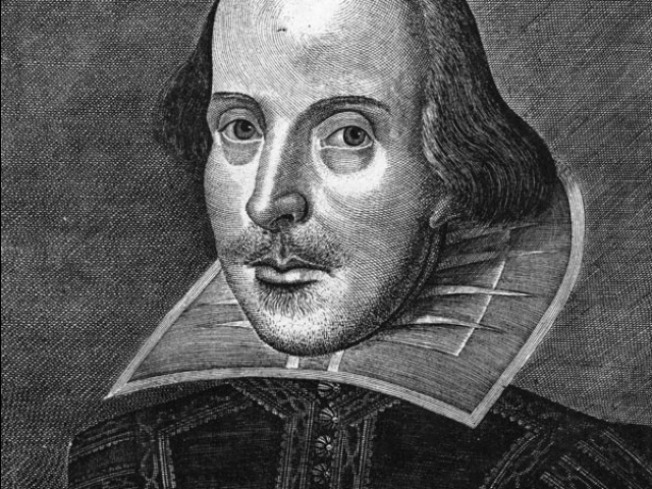 Shakespeare fans will get a chance to view rare first and early editions of some of playwright's most familiar and beloved works as part of an exhibit at the Boston Public Library. The gallery exhibition Shakespeare Unauthorized opens Friday at the library's main Copley Square branch. The exhibit includes rare editions of A Midsummer Night's Dream, Hamlet, and The Merchant of Venice, as well as all four Shakespearean folios, most notably the BPL's own copy of the world-famous First Folio. Organizers of the exhibit say that the editions will help viewers experience Shakespeare in his original language and spelling, just as he would have been read by book lovers and theater-goers hundreds of years ago. The exhibit also includes forgeries made by con men and accomplished scholars.